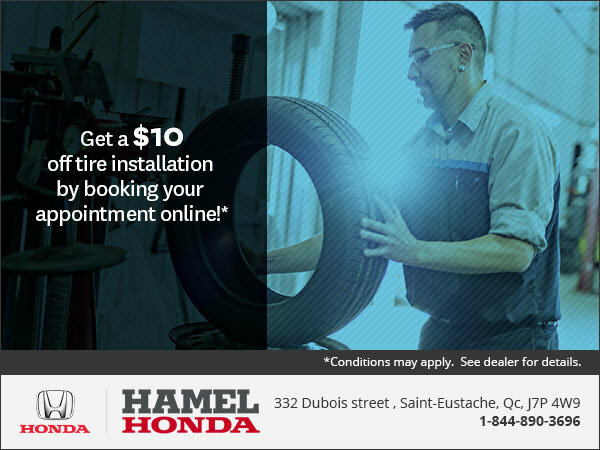 Get a $10 off tire installation by booking your appointment online! Certain conditions apply. 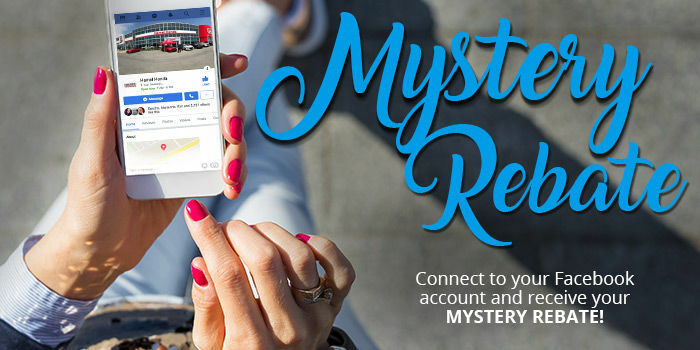 Offer ends on April 26th, 2019.